"The Difference Is Our Experience"
With over 30 years in practice, we are happy to serve you. 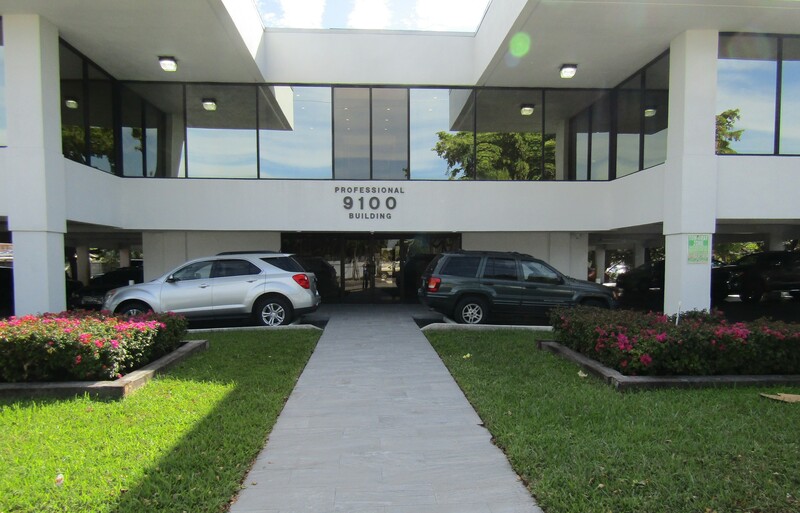 Dr. Diaz-Norrman has been in private practice since 1987 specializing in periodontics/implants in the Westchester area of Miami. Dr. Diaz-Norrman has over 25 years experience in Periodontics. Aside of being in private practice he was a Clinical instructor, visiting faculty University of Florida Department of Periodontics at L.D. Pankey Institute from 1987-1990 Clinical and Didactic Instructor General practice residency program at Jackson Memorial Hospital Department of oral and maxillofacial surgery University of Miami, as well as Clinical Professor at University of Florida undergraduate students and residency programs. Dr. Marco J. Morales, DDS. practiced and taught Oral and Maxillofacial surgery for over 20 years with the University of Miami. He has been in private practice since April 2007 and shares his expertise, working alongside Dr. Diaz-Norrman. 1977–1978 Dr. M. J. Morales was a resident in General Practice Dentistry Jackson Memorial Hospital, Miami, Florida. 1978–1981 Professor of Hospital Dentistry University of Honduras School of Dentistry Tegucigalpa, Districto Central, Honduras.